How Much Do Farmers Actually Make? 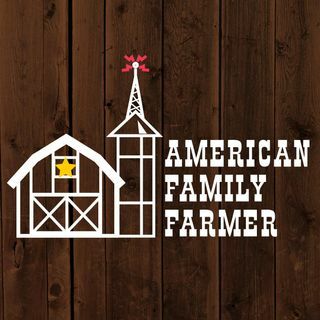 Host and Family Farmer Doug Stephan talks with Roger Johnson, President of The National Farmers Union http://www.nfu.org about many of the difficult issues Family Farmers are facing. The question is asked: "Is there too much milk being produced?" They go over the recently failed Farm Bill, and its implications. Next, we learn about how much money the farmers actually keep from the money we spend on food. Finally, Doug opines about proposals for a new Farm Bill and GMO Food Labeling.